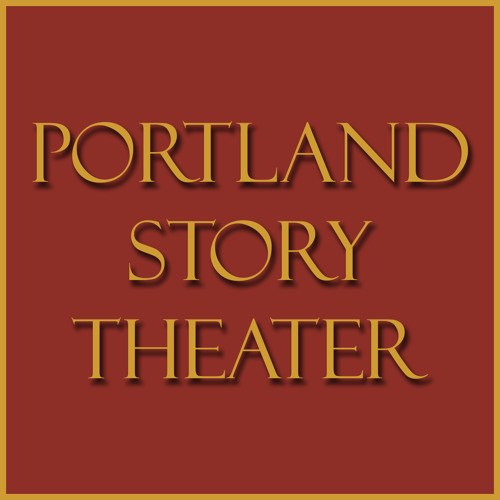 Portland Story Theater delivers a potent blend of vulnerability and heart. Real, true stories told by real people; face-to-face, eye-to-eye, and heart-to-heart. Stories that offer a glimpse into the human experience and this journey we all share. Exhilarating. Energizing. Empowering.